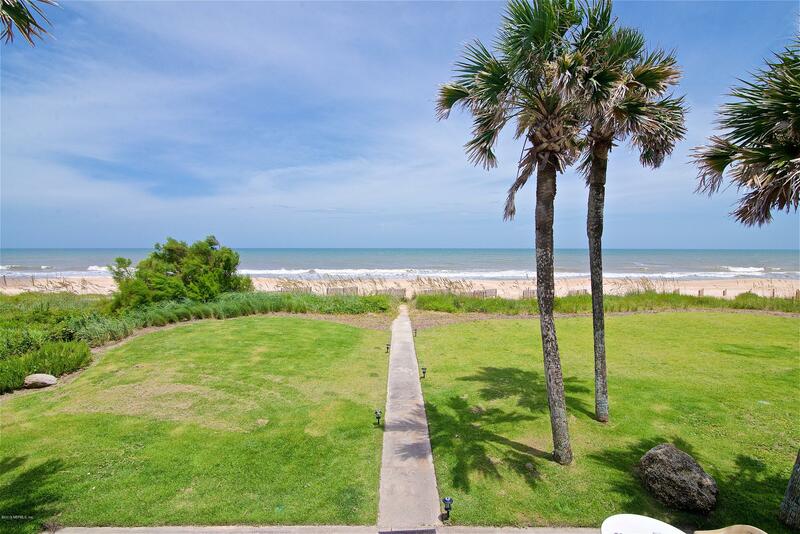 100 feet of unobstructed oceanfront views! 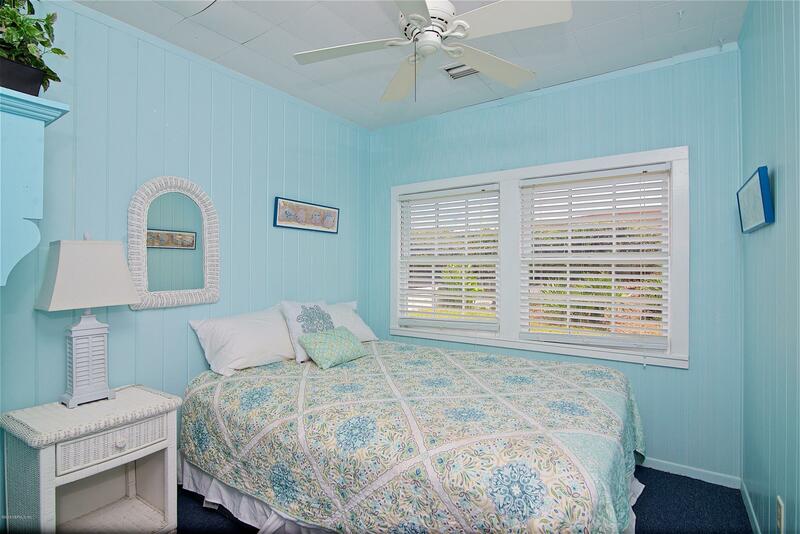 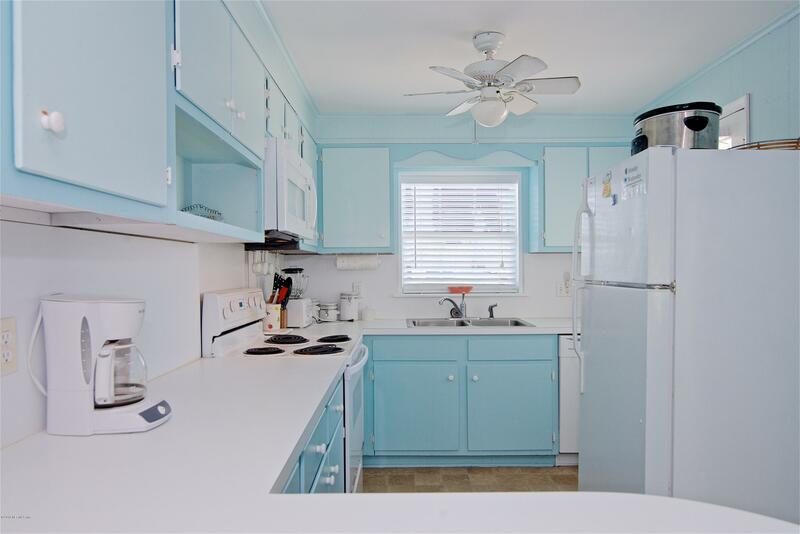 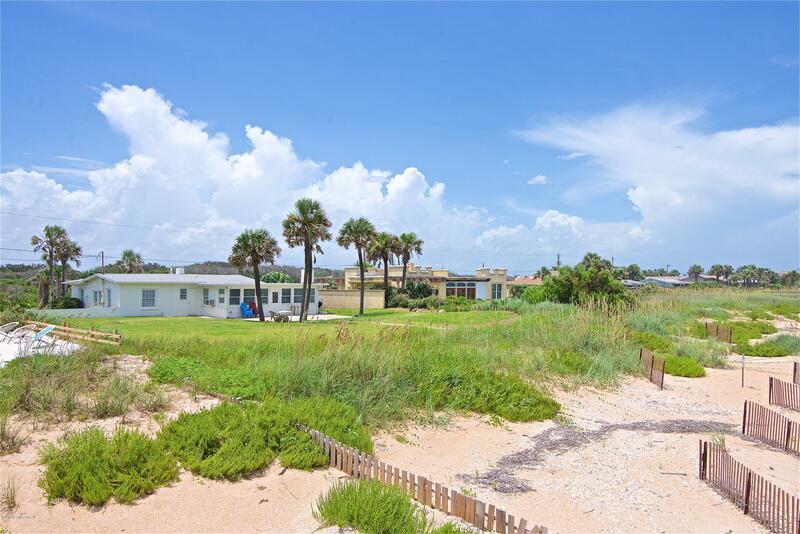 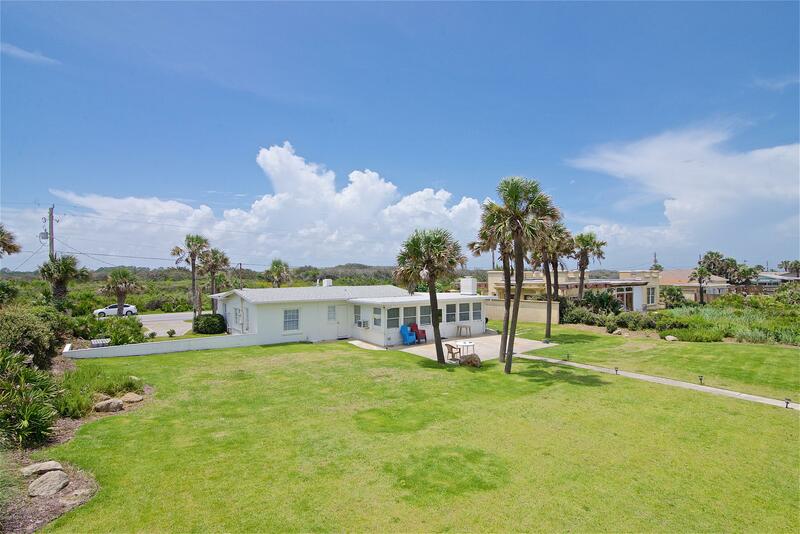 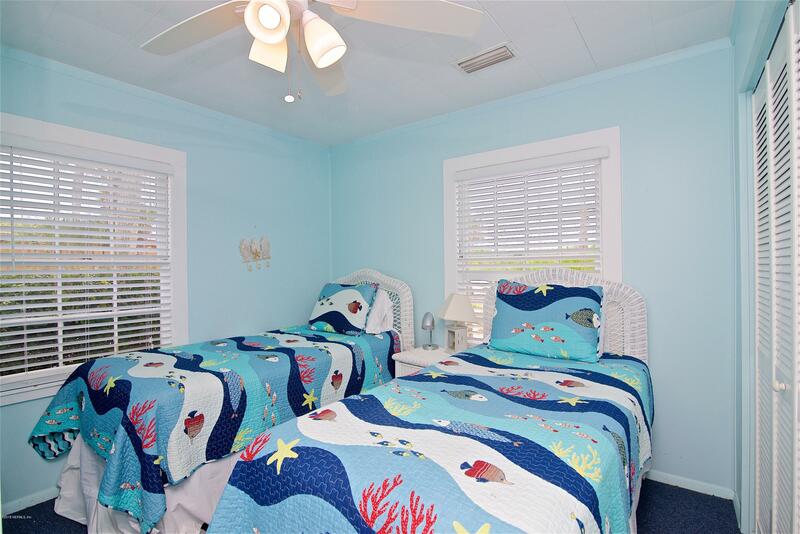 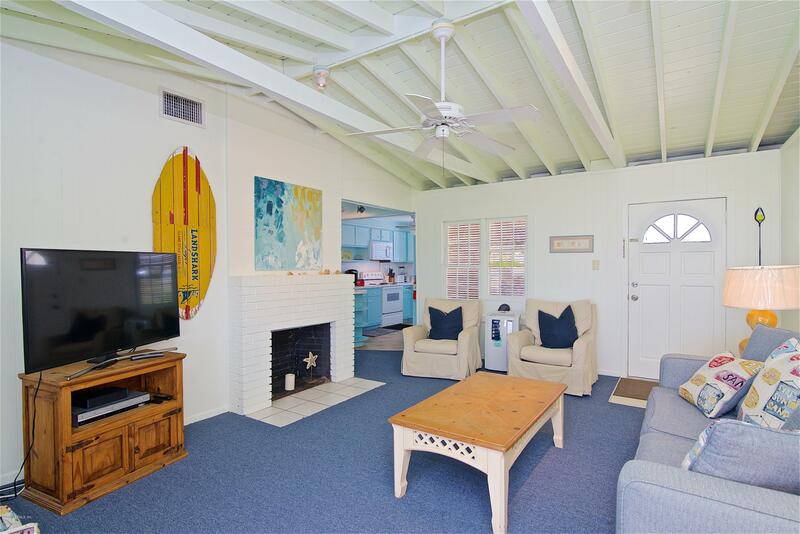 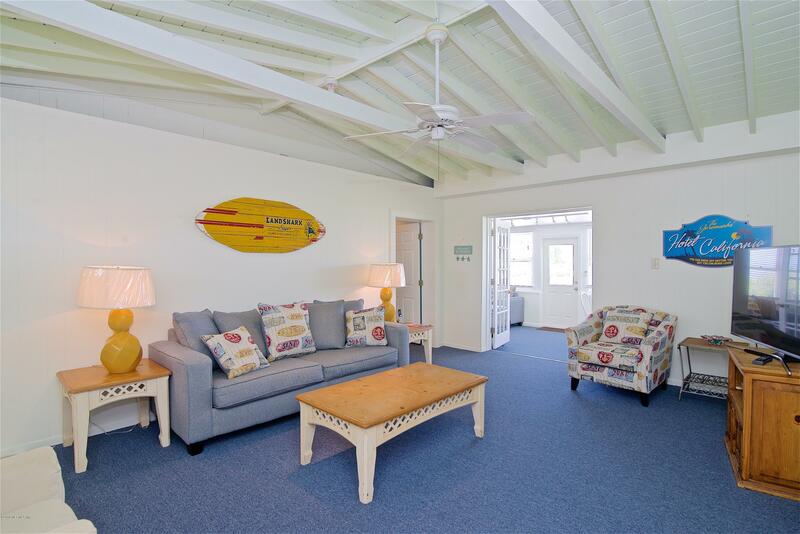 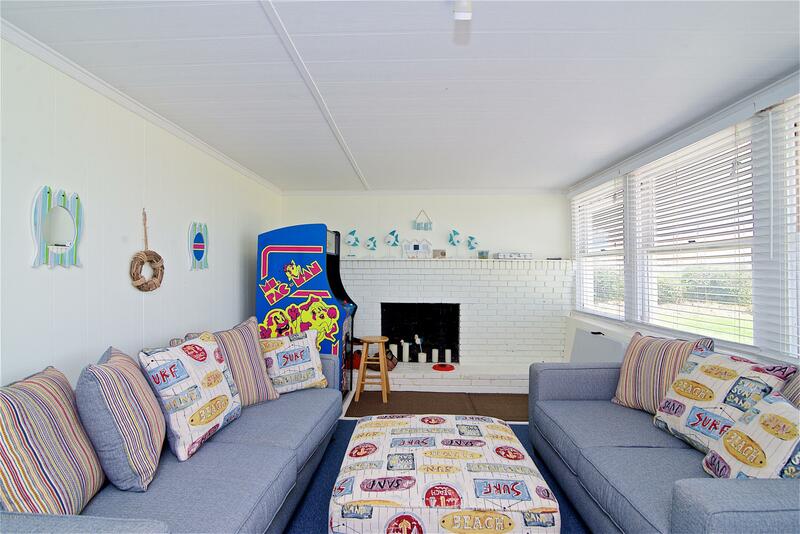 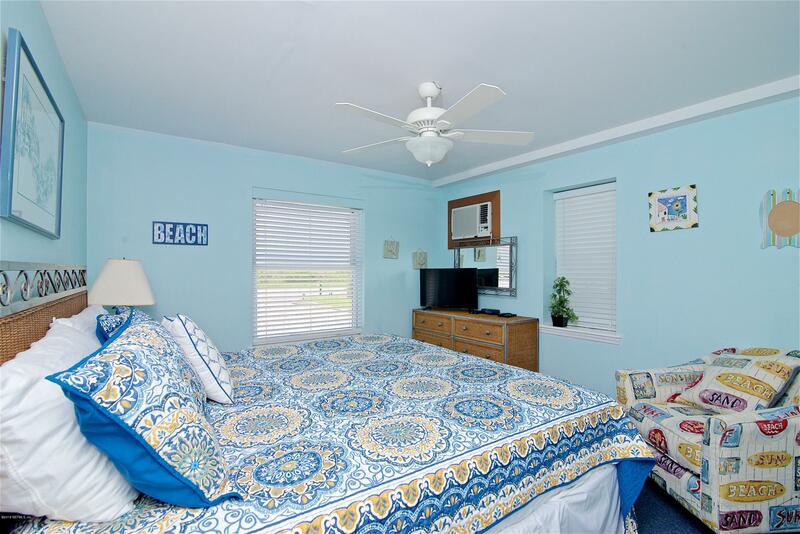 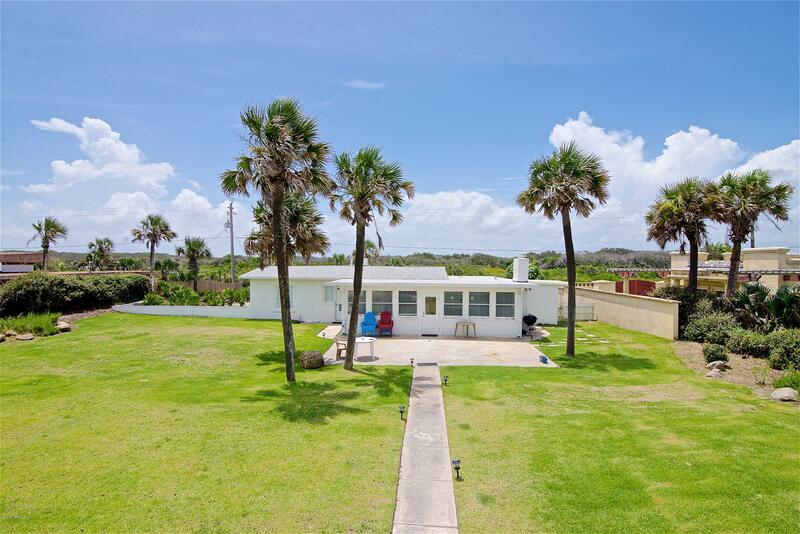 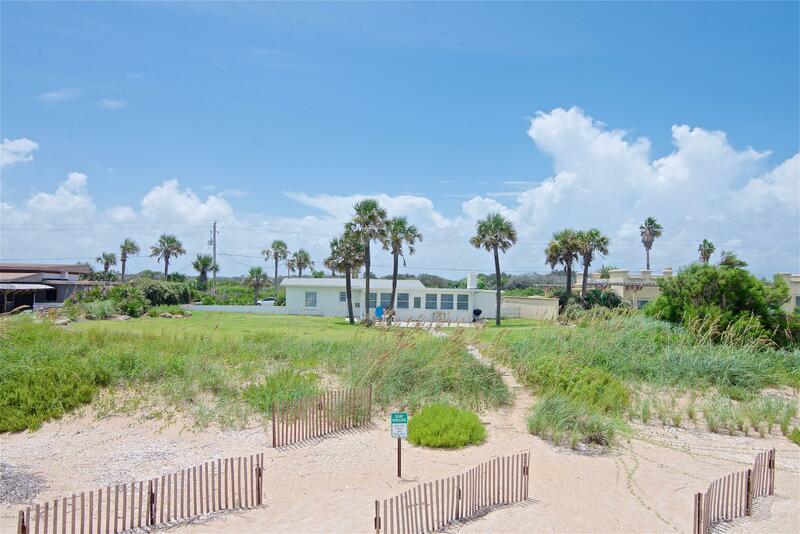 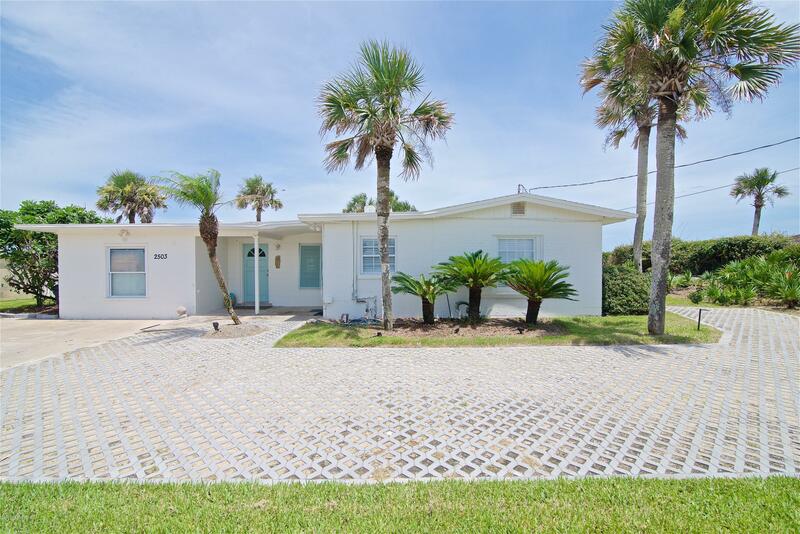 This one story beach bungalow is located at the sought after north end of South Ponte Vedra Beach. 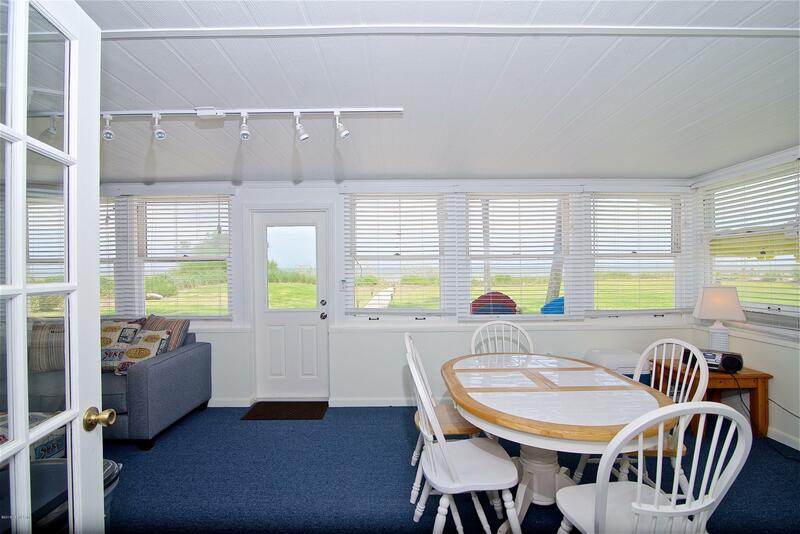 There is a 100 feet of frontage with good depth and elevation. 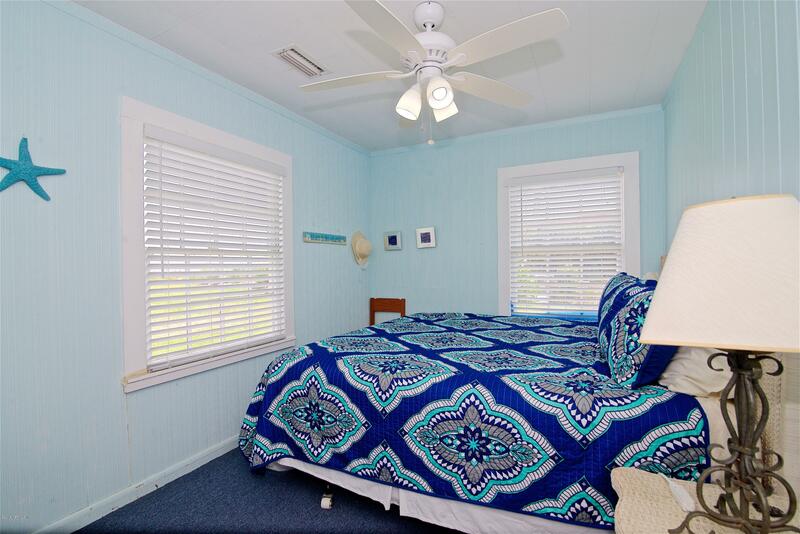 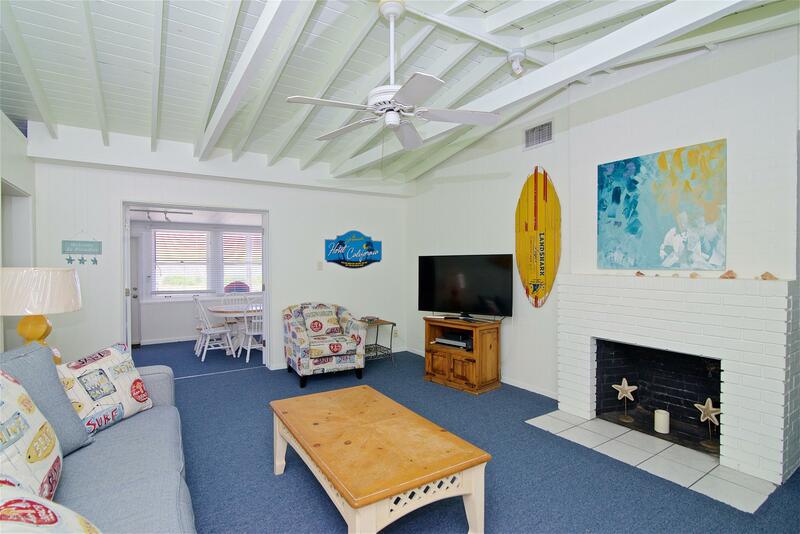 This 4 bedroom 2 & 1/2 bath is currently on a short-term vacation rental program with an excellent rental history. 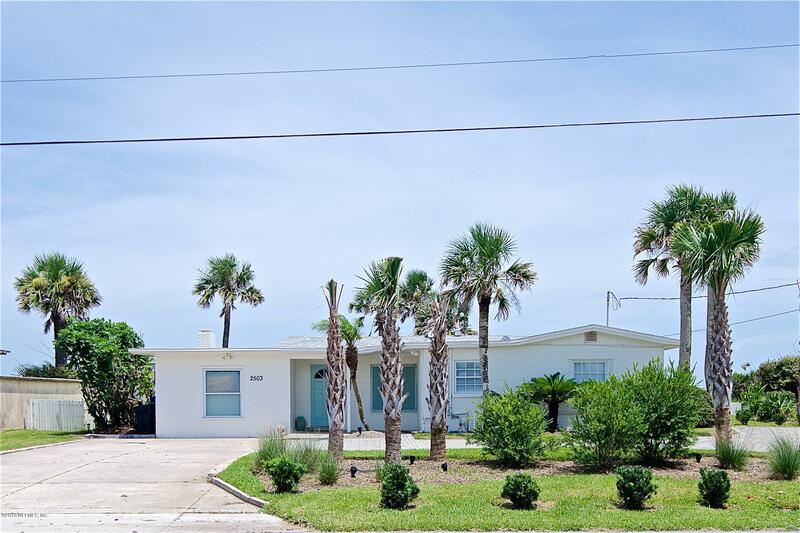 Beautiful lot with new landscaping. 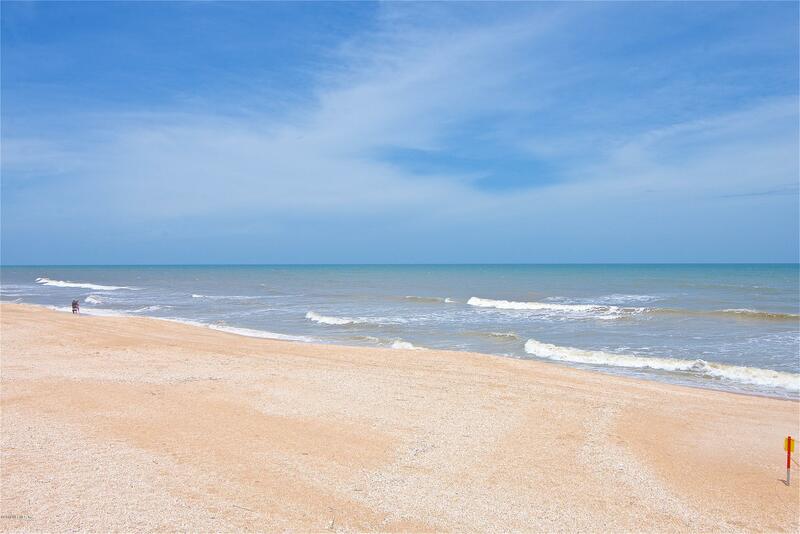  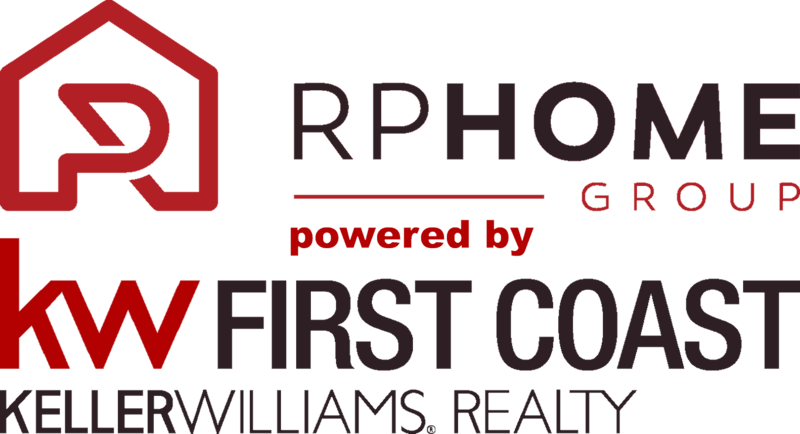 Perfect for a weekend get-a way, second home, or build your dream home. 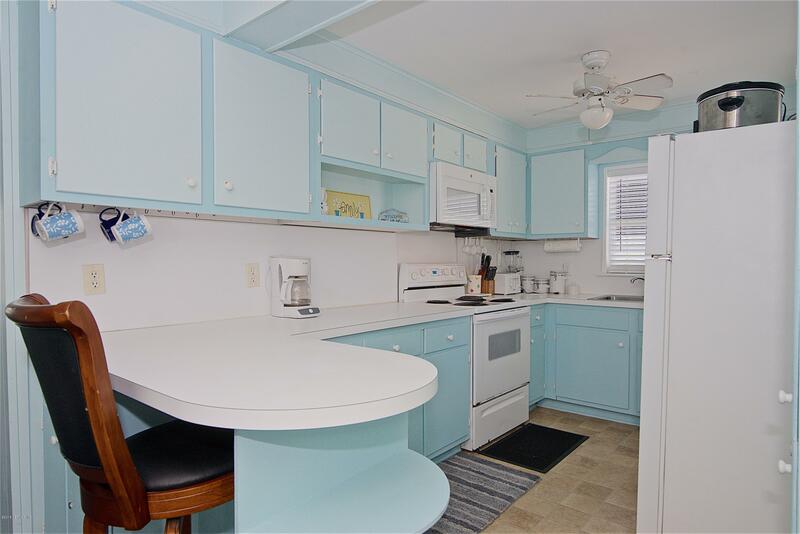 Home is being sold as is with furniture included.